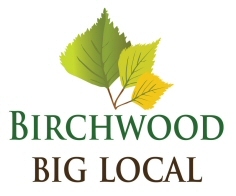 Following the formation of Birchwood Big Local it soon became obvious that there was a need for a way land and property could be held on behalf of Birchwood residents. After considering all the possible options it was decided to form a not for profit Community Benefit Society. The founding board was made up of local residents who already sat on the board of Birchwood Big Local. 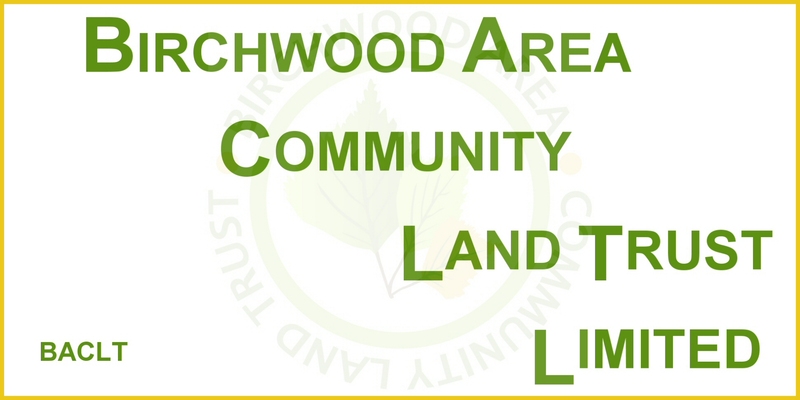 BACLT is financed through shares purchases, grants from outside bodies made towards current projects and grants from Birchwood Big Local made to cover all costs incurred while working on their behalf.